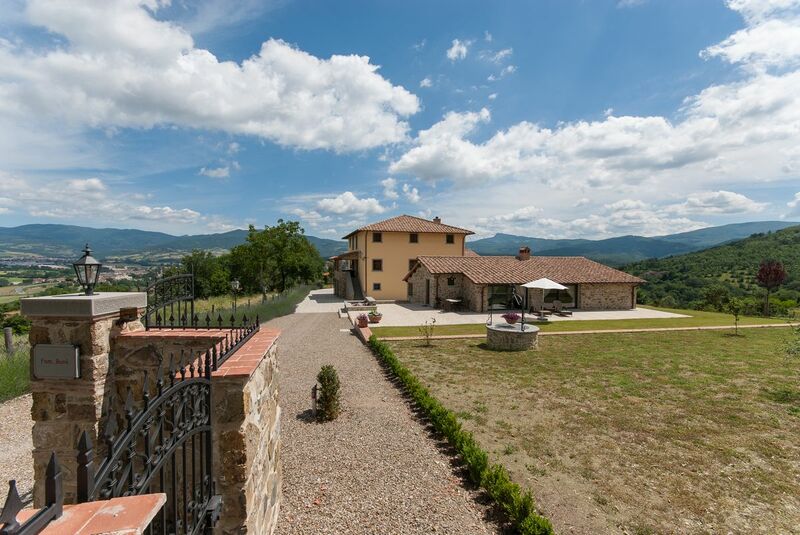 Do you want to book your holiday home in Tuscany outside the high season with flexible arrival and departure dates? Borgo La Casa has a loyalty programme for guests, 60+ of age. Many elderly people still have an active lifestyle combined with enjoying family, friends, social and cultural activities as well as travelling and several holiday breaks throughout the year, in particular outside the high season. For these guests we have developed the 60-Plus Programme, providing flexible arrangements for a comfortable stay at Borgo La Casa in the months April-June and September-November. Enjoy Tuscany when nature is at its best and cities like Florence, Arezzo and Siena are easy to visit. Book a flight ticket at Pisa or Florence. 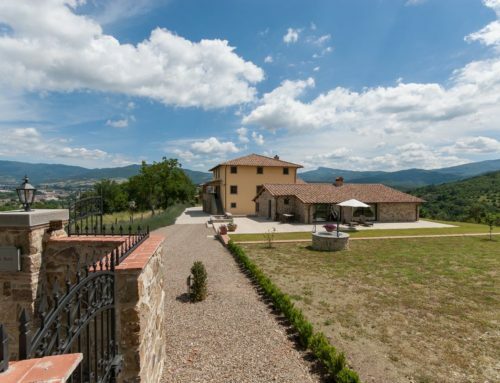 Rent a car and a few hours later you will be enjoying your holiday home at Borgo La Casa, provided with floor heating, open fireplace, air conditioning and a heated pool. For the children we have installed a childrens’ playgarden. Flexible dates for arrival and departure. No need to check-in or check-out on the Saturday. Rental costs will be calculated on a pro rata basis. You will receive an information guide with practical information, including contact information of docters, dentists, pharmacies and the hospital in Bibbiena. A 60-Plus discount of 5% on the rental rates listed on our website. Access to the 60-Plus Programme is only possible for direct bookings on our website www.toscane-vakantievilla.nl. The person applying for the 60-Plus benefits should at least be 60 years of age and participate in the stay at Borgo La Casa. In case of any doubt we will be authorized to ask for identification. The 60-Plus Programme only applies to bookings in the following periods: April to June and September to November. The minum stay is 7 nights. Note: in case of any questions, please do not hesitate to contact us at info@toscane-vakantievilla.nl.